Here at Building Supplies Online we have a wide range of Roof Weatherproofing for any of your projects needs. It is vital to Weather Proof your home in order to prevent damage from a whole host of adverse weather conditions, including heavy rain, storms and snow. The products in this section are designed to Weather Proof your roof effectively, protecting the tiles and keeping the infrastructure perfectly intact. 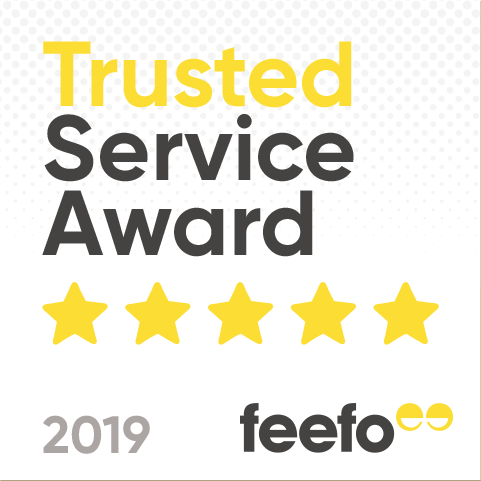 Without being Weather Proof, your roof is vulnerable to flooding and cracks appearing at the joints – the sort of damage that is difficult and expensive to repair. With Roof Snow Guards from Samac and Klober, and flood barriers from Gravitas International Ltd., we have everything you could need to create a secure, Weather Proof home covering. 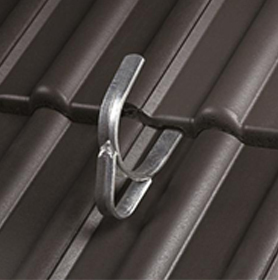 Our Weather Proof Roof Snow Guards and tile guards come in various forms to fit around your roof gutters. They Weather Proof a roof by stopping any loose tiles from falling sliding off and potentially harming people or property below when there is a heavy snowfall. The Roof Snow Guards in our range are 2m in length with a height of either 150mm or 225mm depending on your requirements, and they have a grid pattern for maximum effectiveness and durability. The different brackets are compatible with Samac Roof Snow Guards and are shaped according to which part of the roof you want to attach them to. 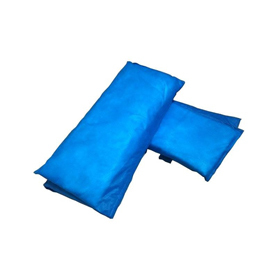 In addition to Roof Snow Guards, we have two Weather Proof sandbag options available: the HydroSack and the Hydrosnake, both developed by trusted textiles brand Gravitas International. These can absorb large amounts of rainwater, which reacts with the powder in the bag, turning into a gel-like substance and becoming trapped securely inside. In this state, the water does not present a flooding hazard and can be redirected safely. Each bag can absorb up to 20 litres, meaning that not many are needed to be able to Water Proof your roof fully.